The popular picture-sharing social networking site, Instagram, had just been upgraded. 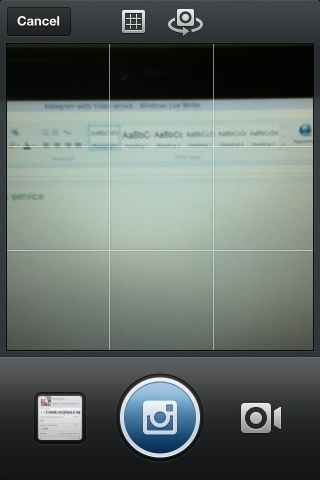 Now instead of just capturing those moments through pictures they added the capability to video them. Yes, the new Instagram with video, you're not just restricted to uploading stills, but also recording the moment in motion. Though you're only limited to record a short clip, ithis is already enough and will not eat up a lot of space on your phone. It's also a good thing that Instagram kept it this way since we don't want the Instagram users to suffer from slow loading times. Adding the capability to capture videos is actually a cool feature, where you can easily share to your followers and friends, the clips of events that you want them to witness. 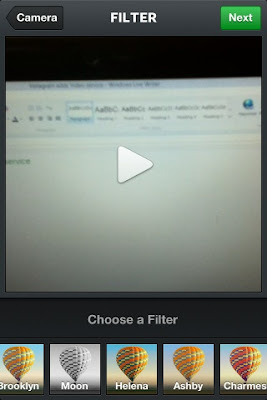 There are different filters included with the update of Instagram. 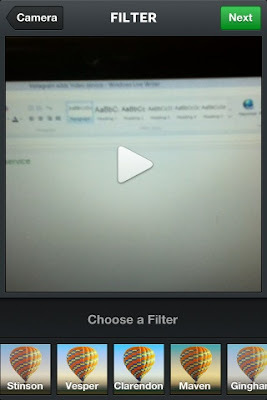 13 Instagram video filters that allows you see the effect of each filter while playing the preview. You don't even have to wait for it to get publish which is also the same case with the picture function. 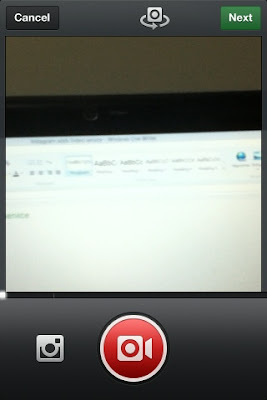 Now you have more ways of capturing your favorite moments, either thru stills or video. As of the moment, Instagram are being supported by iOS and Android systems.